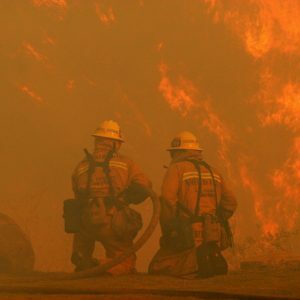 Following hot on the heels of a series of devastating wildfires in 2017, the US West Coast has once again been dealing with the fallout of blazes that have ripped through the landscape, wrecking homes, businesses and cannabis crops. 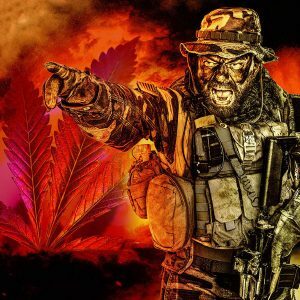 With more than 1.3 million acres of land destroyed in 2017 alone, the latest fiery onslaught combined with other environmental factors, like lack of clean water, may have investors looking elsewhere when it comes to bankrolling once-lucrative cannabis operations. And as a variety of climate-related factors continue to negatively impact West Coast cannabis production, one has to wonder if the East Coast will end up benefiting. The West Coast has most certainly laid the blueprint for what cannabis investment can look like. 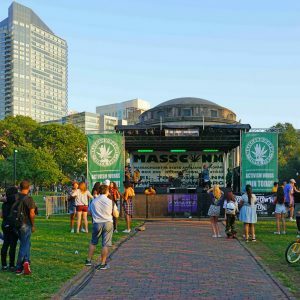 However, on the East Coast, trends are starting to change now that there is more of a legal cannabis presence there, particularly with Massachusetts recently legalizing recreational cannabis. Potential cannabis investors are looking for long-range potential, and if the last two years in California is any indication, they may be looking for areas that are less volatile and uncertain. 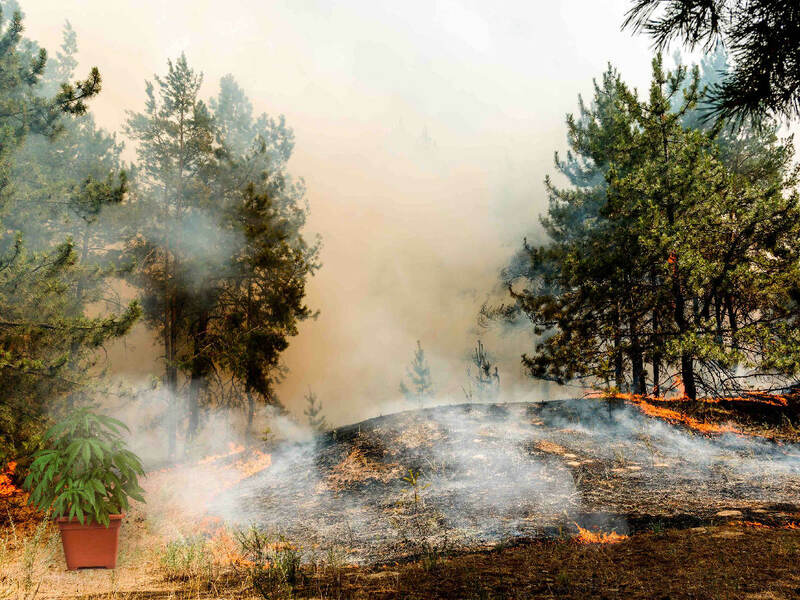 Growers and various types of cannabis companies in the Golden State are still figuring out what the impact may be from this latest round of wildfires, and while it’s still unknown, investors will be looking back at what happened last year. According Rolling Stone, some 30–40 percent of California growers were impacted by the fires in 2017. And as resources have already been spread so thin, remaining crops are potentially tainted with smoke and fire residue, and prices across the industry may rise thanks to lack of federal aid or financial restitution by virtue of the cannabis industry having few insurance options. To add further insult to injury, it looks like these recent blazes may be the most destructive to hit the state yet. In fact, the devastating Mendocino Complex Fire — which has been burning since July — has been deemed the largest fire in California history. While one of the biggest impacts to our community caused by the fires is the loss of acres of cannabis crops, the damage doesn’t end there. Infrastructure — specifically created to comply with regulations and permits — was also lost. In addition to recurring fires wiping out acres of grow space and product, California also has to deal with droughts and lack of access to clean water, both of which massively impacts crop quality and yield. The appeal of outdoor growing — something the East Coast isn’t adequately equipped for due to wintery weather — may not be enough to keep the big bucks rolling into the western states. Cannabis investing trends across the country do prove that the East Coast is looking more appealing than the West Coast, but to place the burden of blame entirely on the shoulders of the California wildfires is a bit simplistic. 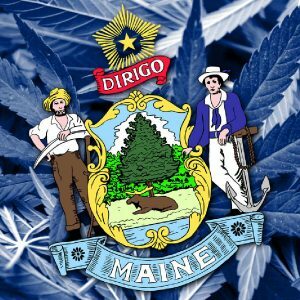 According to Kris Krane, president and co-founder of cannabis investment company 4Front Venture, there’s not just one reason that investors are flocking to the East Coast, but rather, an array of good reasons, including licensing differences between the coasts, and a less saturated market on the East Coast making it ripe for financial opportunities. Krane goes on to explain how a stricter licensing process may seem like a bigger hurdle at first glance, but that East Coast companies will benefit from these tight regulations, decreasing market oversaturation, and setting them up for more long-term, steady success. And in fact, the numbers back that up. 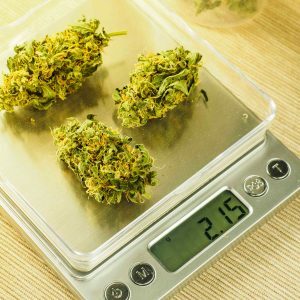 According to The New York Times, “Growth rates in states like Colorado, which has some of the most permissive laws on marijuana use, have started to slow.” Add to that fewer environmental concerns related to things like wildfires and water shortage, and the East Coast begins to seem like a more promising bet. Javier Hasse, author of Start Your Own Cannabis Business and director of financial media outlet Benzinga’s Cannabis news desk, says that when it comes to looking at investment trends, one of the issues facing a particularly nascent industry like cannabis is that very few private investors are going to disclose their records. And, according to Hasse, publicly traded companies tend to be spread out across various states, and seem to be more influenced by general market sentiment or industry news versus more localized problems. 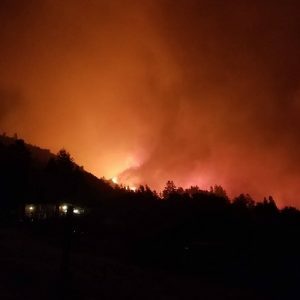 When it comes to the impact of the wildfires, Hasse seems to feel that the West Coast overall will be OK, as there are multiple states that can help pick up the slack while California rebuilds and regrows. And for many in the state of California, that is what it comes down to — communities supporting each other while they get back on their feet. It may be too early to declare that two years of wildfires will cause investors to scramble to the East Coast, but it’s certainly something to keep an eye on.